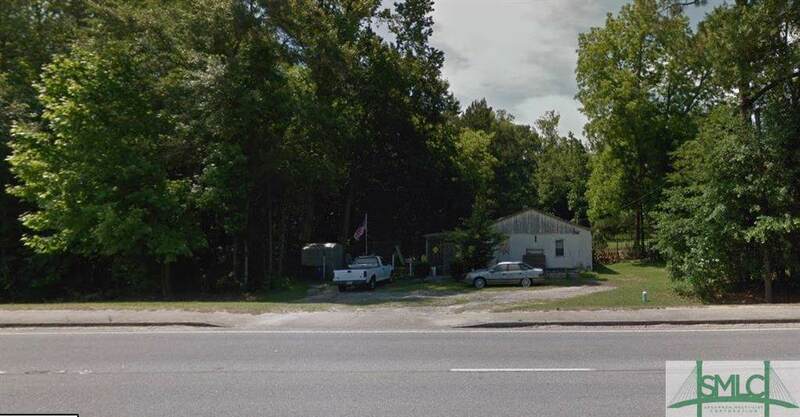 This commercial building is located on 2.84 acres in Hagan, GA, right offheavily traveled US Highway 280 in Evans County.The all metal construction building is4800 sqft and includes commercial billboard that serves as rental income. Opposite side of the property, there is a small residential home that could also serve as rental income.Property is made up of two parcels (H10 026 005 and H10 026 001), selling as one combined tract of commercial real estate.Great development property with unlimited possibilities! Listing courtesy of Jeff Raines, Broker/Owner/Auctioneer of U.C. - Low Country Auction & Real Estate. © 2019 Savannah Multi-List Corporation. All rights reserved.